Please submit your information and we will generate your quote. Questions? Call 1-800-638-9355. 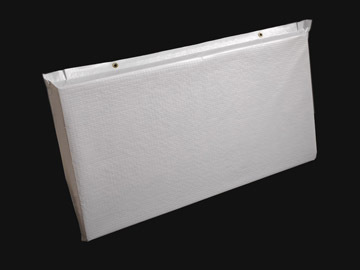 High moisture environments that fill with excessive noise levels require water resistant acoustic panels that can suspend against perimeter walls, or lay into existing ceiling tile grid systems. Such is the case for our popular Wet Room Panels, which are designed to capture and convert sound wave reverberations in high moisture environments. They are ideal for curbing excessive noise levels in wet rooms, kennels, moist industrial plant venues, natatoriums and more. Measuring 2″ thick, our wet room soundproofing is made from 3# density fiberglass encapsulated in a white rip stop, wet room approved skin that is heat sealed at the edges. 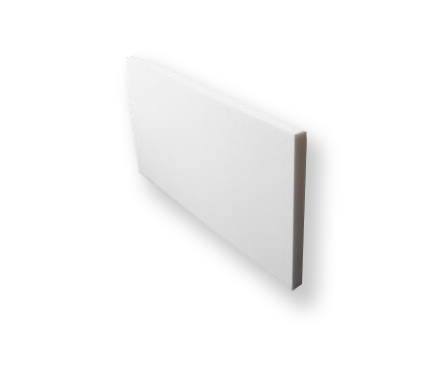 Wet Room Panels are designed to resist moisture penetration through the mylar skin that is wrapped around the core. These water resistant acoustic panels can suspend via grommets against the perimeter walls of your room. 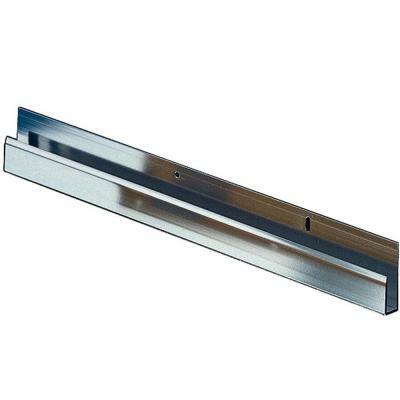 They can also be set into J-brackets that are flush mounted against your walls, which eliminates the need to punch grommets into the face of the panels. They can also lay flat into a ceiling tile grid system. For an upgrade to FDA approved sound panels for food processing plants, pharmaceutical plants, and commercial kitchens, see our FDA Baffles. NetWell’s Wet Room Panels are priced as shown here. For any questions related to the pricing on these acoustic panels, please contact our help desk at 1-800-638-9355. Note that our wet room soundproofing panels are designed to flush mount to your perimeter walls, or rest into an existing ceiling tile grid system. Some clients opt to suspend their sound panels vertically, which is also available in the form of our FDA Baffles. While either option will deliver comparable sound values, as long as the right amount of material is introduced into your room, the FDA Baffles are the only sound panel approved for use in high moisture settings. Be sure to use our Room Analysis feature to determine the panel count appropriate for your project. Our Wet Room Panels are fiberglass core water resistant acoustic panels encapsulated in a skin that is heat sealed at the edge. It is not a panel designed for penetrating hardware through its skin, which erases its wet room status, and cannot be used as an adhesive to anchor to your perimeter wall surface. Instead, a set of mechanical J-brackets are the method of choice for this installation. Simply rest your wet room soundproofing panels into these brackets at the base, and add additional brackets to the top to pull the sound panel snug to your wall surface. 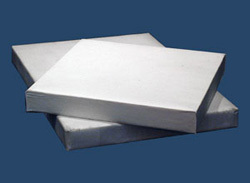 Wet Room Panels are shipped with FedEx Ground to your doorstep. Please take care to inspect your order carefully to ensure that no damage was done to your order while in transit. 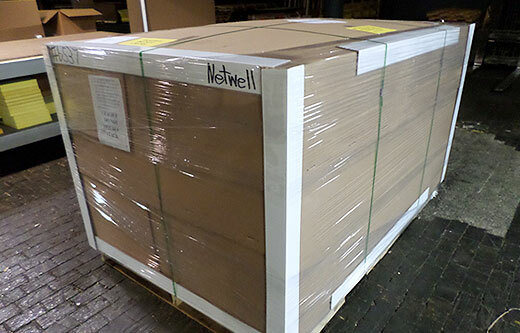 Sign for any boxes that appear damaged upon delivery, capture an image, and submit back to NetWell, so that we can replace the damaged panels at the expense of the freight company. If you are unsure about the amount of Wet Room Panels your project requires, use this popular tool to submit back your room’s dimensions. We will calculate your coverage amounts for you. The key to success for soundproofing lies within the correct coverage amounts. Our goal is to safeguard you from undertreating your space, and restore your original sound values. Please submit the information below. We will report the results of your Room Analysis, and quote your project.